Spring Break Camp allows your kiddos to run away with the circus, without leaving Santa Fe! 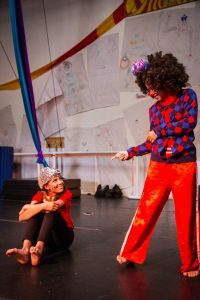 Students learn stilt-walking, unicycling, aerial fabric, trapeze, juggling, puppet-making, clowning and more! All in a safe, non-competitive environment. 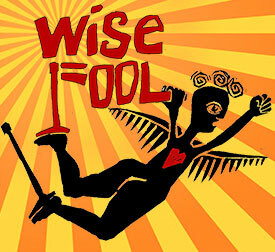 For more information about Spring Break Camp, email youth@wisefoolnm.org. Spring Break Camp 2019 runs March 18 - 22, Monday through Friday, 9am - 3:30pm. The camp will culminate with a Show & Try for the friends and family of the youth on Friday, March 22, 3:30-4:30pm. This camp is for students in grades 2nd - 7th. Camp cost is $285 for the full week. Before and after care options are available at an additional cost. 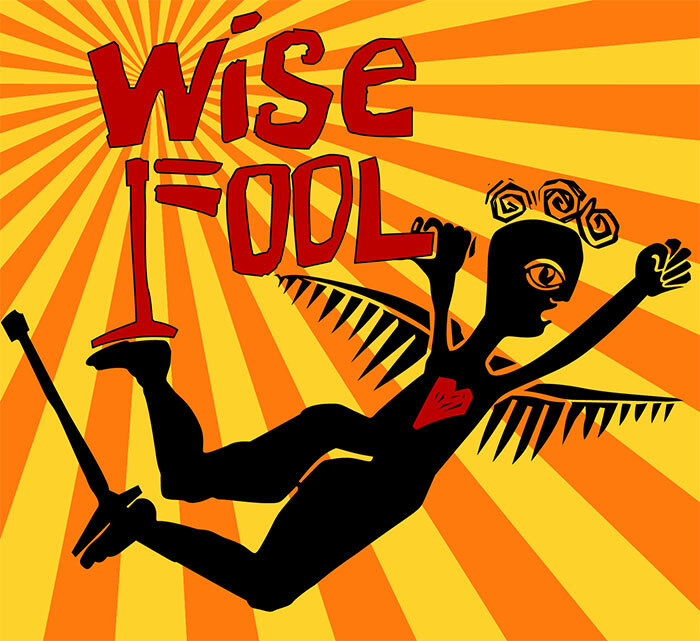 If your child is brand new to Wise Fool, or hasn't taken a class in 2019, please start by filling out a waiver HERE. If you've already signed a waiver and set up an account, skip to number 3. Once you've logged into your child's account, click on the menu icon to go to your child's user dashboard, here you can register for Spring Break Camp. Be sure that your child's name is in the "name" field. Click on the "workshop" drop down menu and select "3/18 Spring Break Camp".